Ecoganix has been providing waste and resource management solutions since 2002 (previously under the name Envar Ltd). The business was originally formed by the ADAS Group as an operational platform to put the principles of the Safe Sludge Matrix into commercial practice. 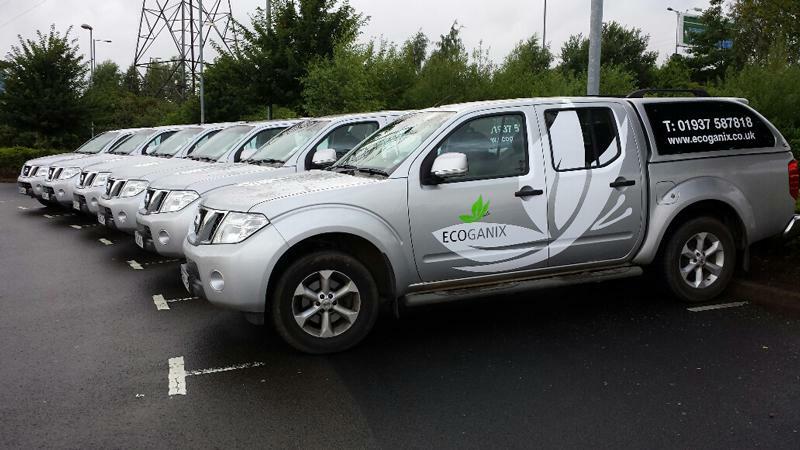 Over the years Ecoganix has built up a large portfolio of government and commercial sector clients and now provides solutions equating to the management of approximately 750,000 tonnes of waste material per year. (cake, sludge, liquids, pellets, limed cake and non compliant cake).